In cases where you want to create an exception for one customer, you can do so at the Controlled state of the process. See image below. 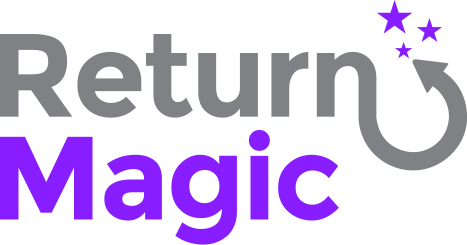 Be careful not to delete the return for this reason, because deleting a return will not allow your customers to request it again with a new refund method.